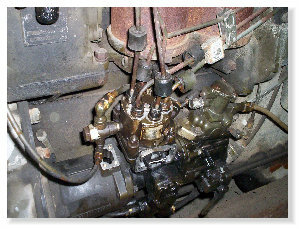 Changing the fuel injector pump on a M35A2. 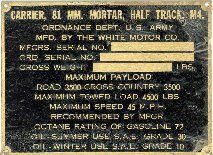 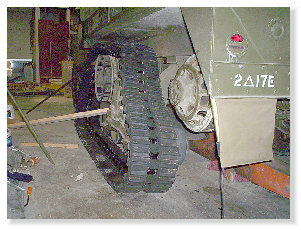 Installing new track on a M3 half-track. 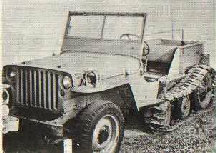 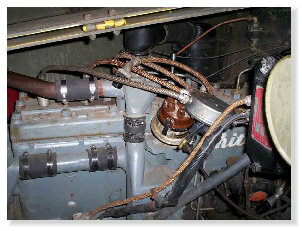 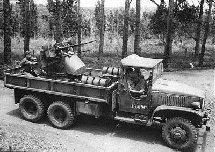 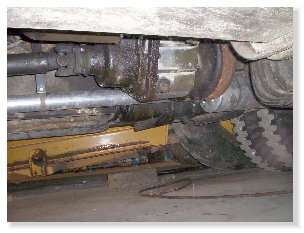 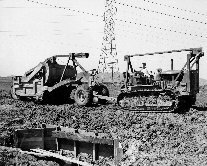 Shielded ignition cable installation on an early production AutoCar half-track. 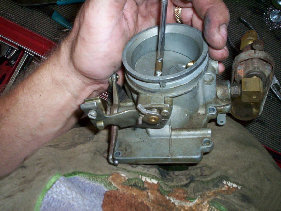 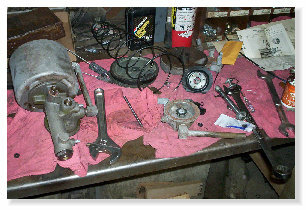 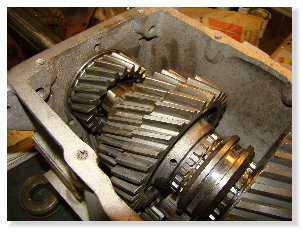 Repairing a Stromberg AAV-2 carburetor. 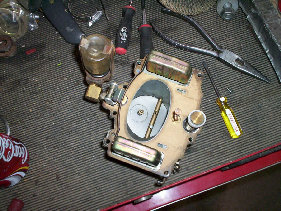 Installing the repaired AAV-2 carburetor. 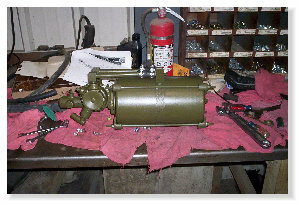 Here is a "Hydro-Vac" being disassembled for rebuilding. 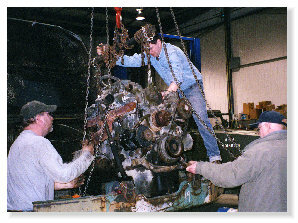 Here is a "Hydro-Vac" going back together. 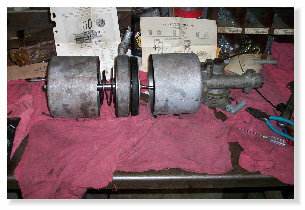 Here is a “Hydro-Vac” ready for re-installation. 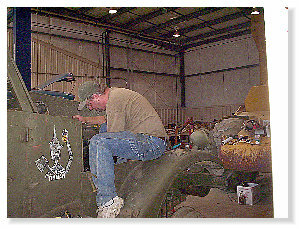 Replacing the engine on a M35A2.